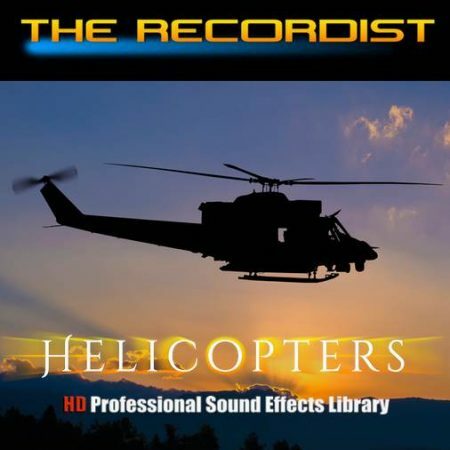 The Hawk HD Professional Sound Effects Library is a multi-channel collection of sounds from a Sikorsky UH-60A helicopter that has been converted for civilian use. 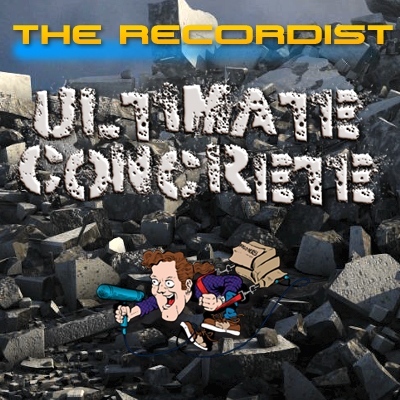 This one of a kind collection features multiple ground and flight “Track and Balance” operations recorded in a exceptionally quiet environment. Cockpit control systems (switches, levers, dials, pedals, sticks) and doors are also included. 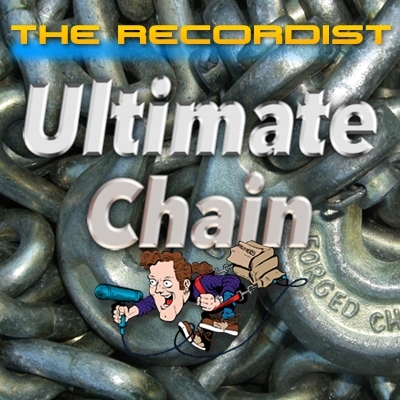 Recorded on nine separate occasions. Presenting: The Hawk. 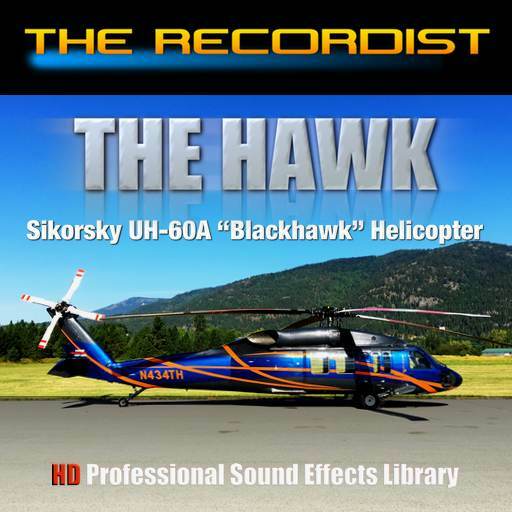 One of the helicopters I’ve enjoyed recording the most is the Sikorsky UH-60A Blackhawk Helicopter. 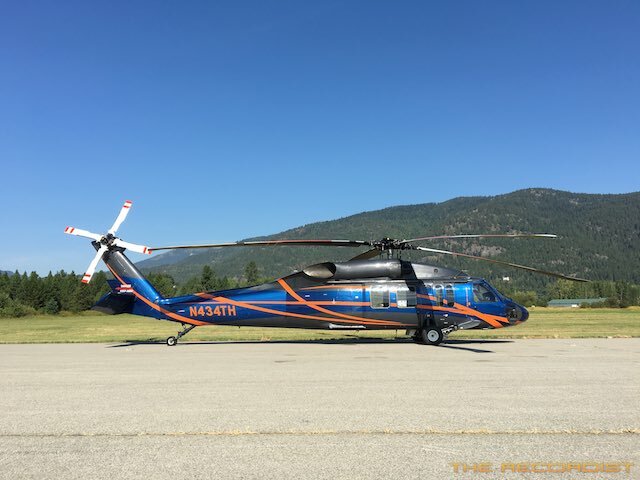 The UH-60A is a four-bladed, twin-engine, medium-lift utility helicopter manufactured by Sikorsky Aircraft. 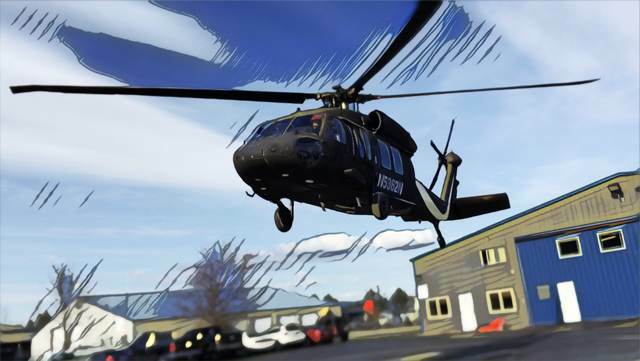 The UH-60A entered service with the U.S. Army in 1979, to replace the Bell UH-1 Iroquois as the Army’s tactical transport helicopter. 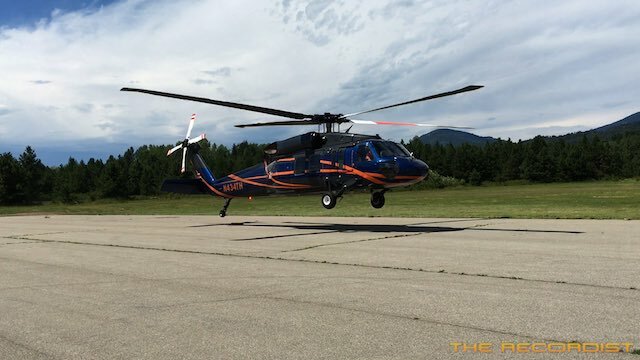 This machine is a reconditioned rotorcraft from military surplus and is the real deal. 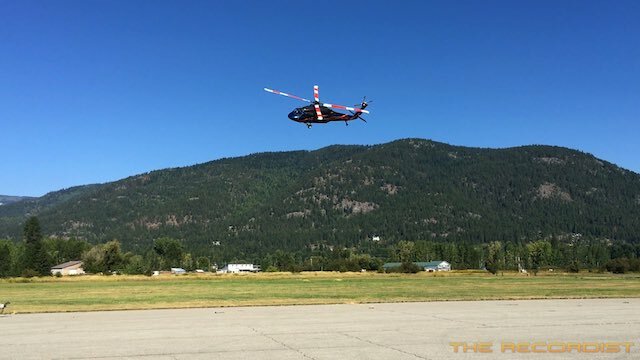 It has been updated and modified to be used as a heavy lift helicopter but it still has the traditional sound of the original military hardware. 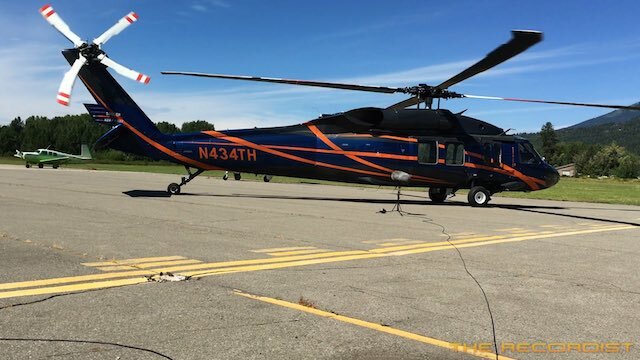 I was granted exclusive access to the very expensive helicopter to record multiple “Track and Balance” tests at full throttle on the ground and in flight. I used a Schoeps MK4-MK8 M/S for the medium distant perspectives and was hand held so I could be mobile. I set a Sennheiser MKH-8040ST XY microphone close up and then medium close during the test starts and power down sequences. I set up my AT-835ST far away in the grass field next to the runway. 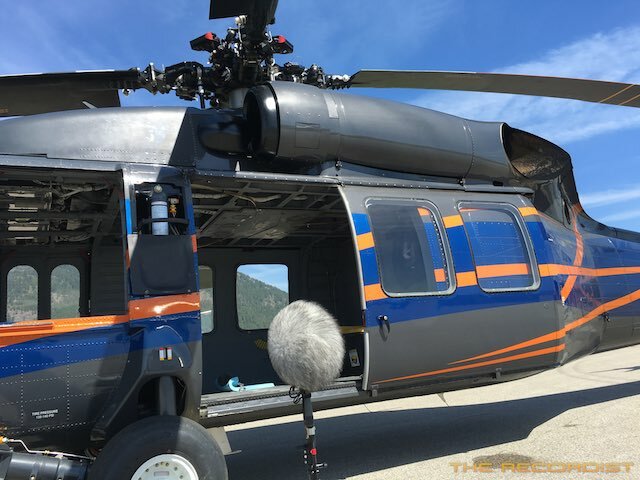 I also set a Sony PCM D-100 and MKH-8040ST ORTF inside the Blackhawk for the interior perspectives. 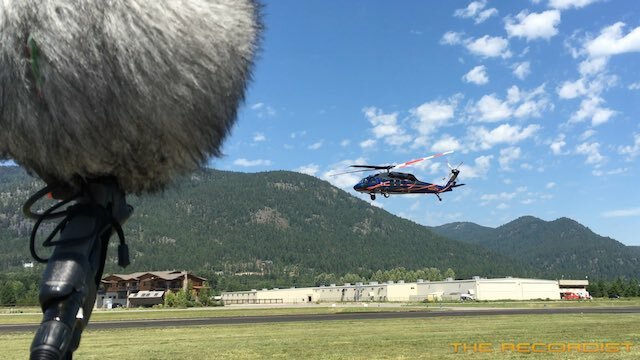 On other occasions I used a Sony PCM D1 for some distant perspectives and set the PCM D-100 outside the helicopter at a medium distance on the ground. 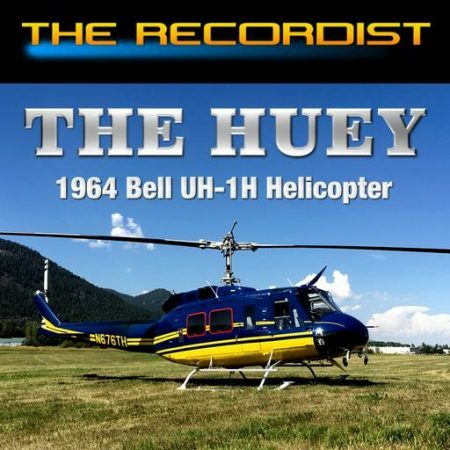 The helicopter was recorded on many different occasions and in a few locations. At times the Hawk was in a wide open field and other times it was in close proximity to buildings. 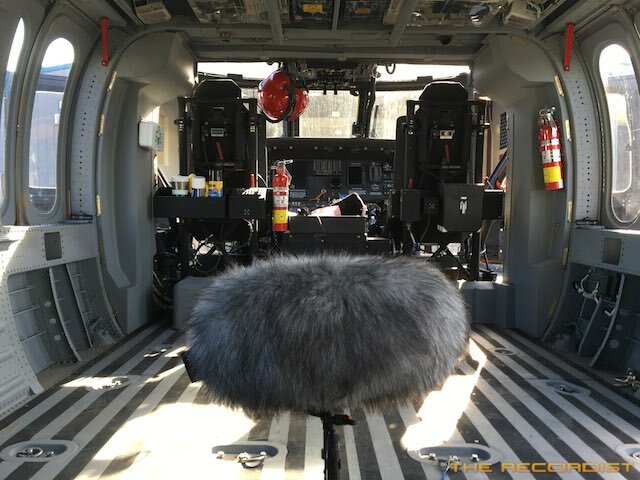 There is very broad selection of perspectives and performances you can draw upon for sound design. 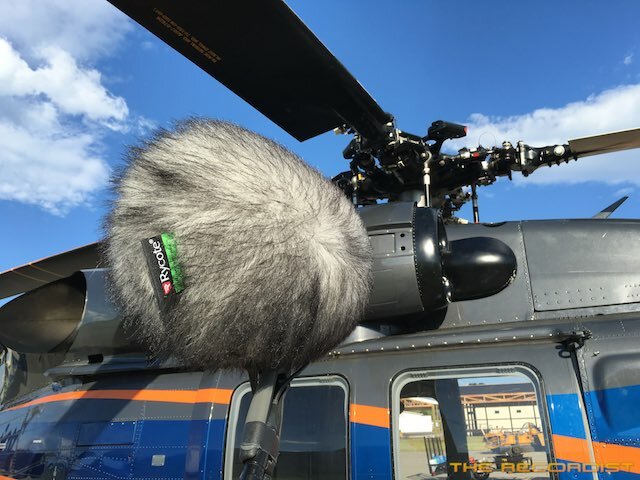 I used the MKH-8040ST XY microphone on a boom pole for some of the pass bys and start ups and other times I used the Schoeps MK4-MK8 M/S microphone set. One time I recorded the Hawk it was making a quick trip to the portable refueling station just across the street. 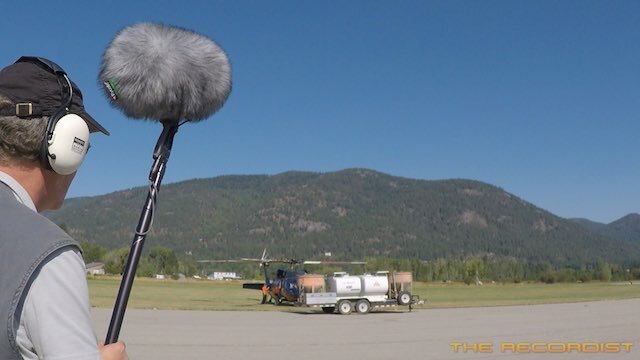 I set up the MKH-8040ST XY and ORTF rigs at the take off location and I waited with the Schoeps M/S rig across the street at the airfield and recorded it flying in and setting down. While it was refueling and having a minor glitch repaired I drove back to get the MKH-8040ST microphone rigs and then placed them at the refueling area for the Hawk leaving. There was also a Sony PCM D-100 lurking around out there in the distance. 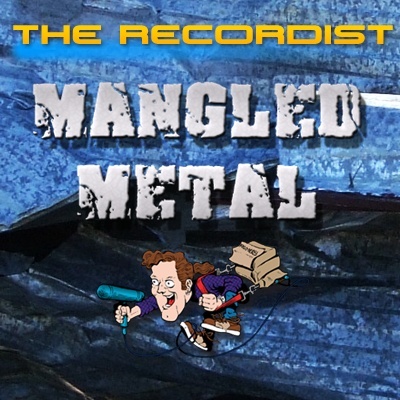 All went well except for a initial “microphone down” take during one of the first recording sessions that rendered a take completely useless. Yes, the Go Pro went over once from the rear rotor wind blast as the Hawk was making a ground turn. Thankfully the crew loaned me some sandbags to keep the microphones in place for the later takes. Update: April 27, 2017: Over 5GB of new exterior and interior sounds! Using a Soundfield ST-450 MKII, interior B-Format Ambisonic sounds from ground runs and a 30 minute flight are featured in their entirety. 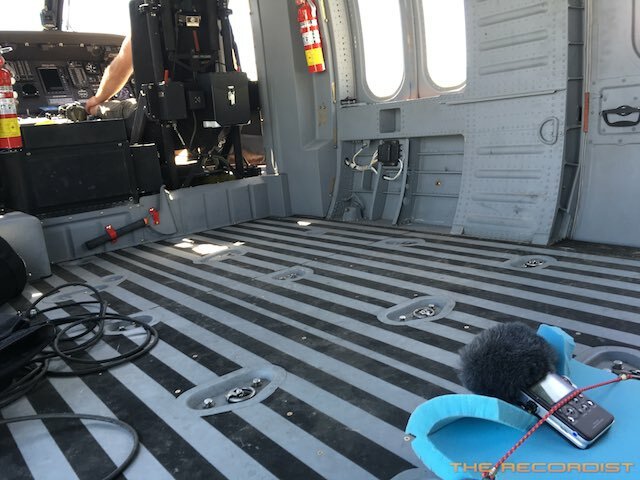 I was also able to crouch under the nose of the UH-60 as it was performing a ground test and recorded the blades spinning overhead… Yes, that was intense! I also placed a microphone in a open window for a fantastic mix of interior and exterior. Close up engine starts and stops were also captured. Stereo XY versions from the Soundfield ST-450 MKII are included. 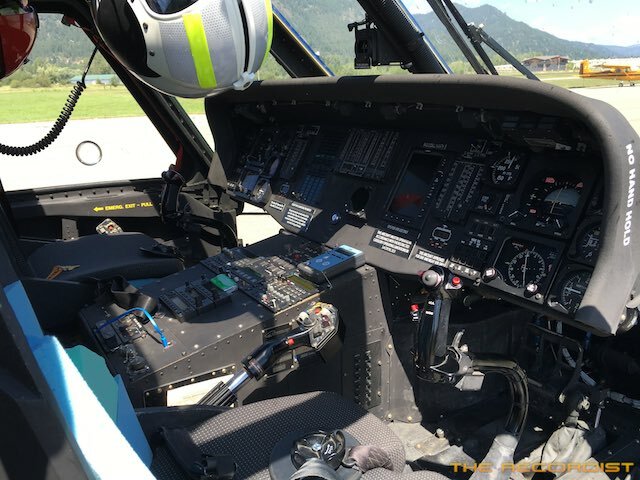 NOTE: At the end of some of the interior tracks when the helicopter has spun down its engines there are faint voices from the pilot and technicians. 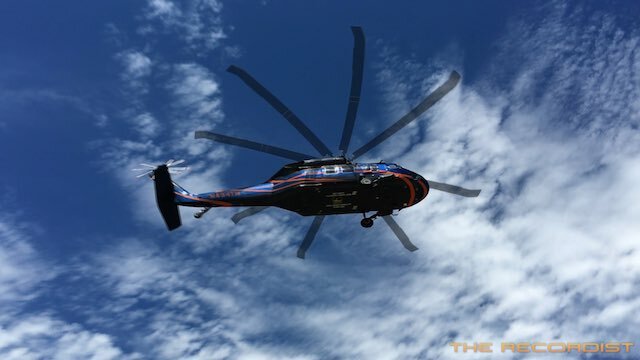 Special Thanks to Timberline Helicopters! One of the helicopters I’ve enjoyed recording the most has been the Sikorsky UH-60A Blackhawk Helicopter. This machine is a reconditioned unit from the military and is the real deal. 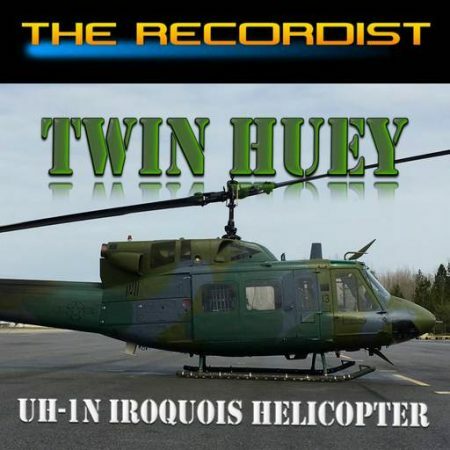 It has been updated and modified to be used as a heavy lift helicopter but it still has the traditional sound of the original military hardware. 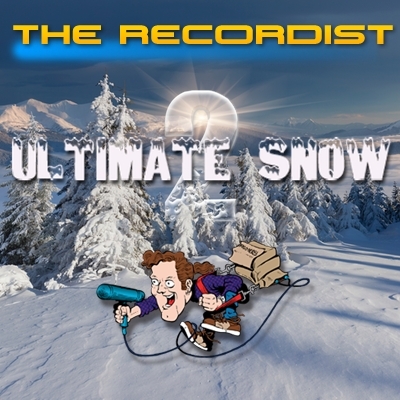 Here are some sights and sounds from this amazing sound effects recording adventure.